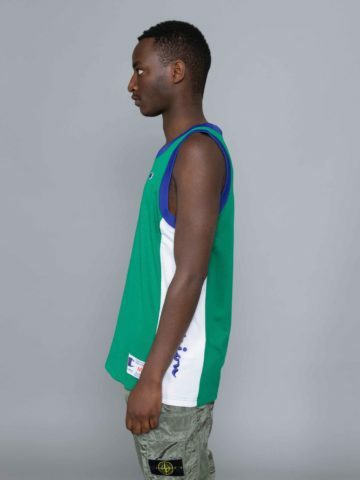 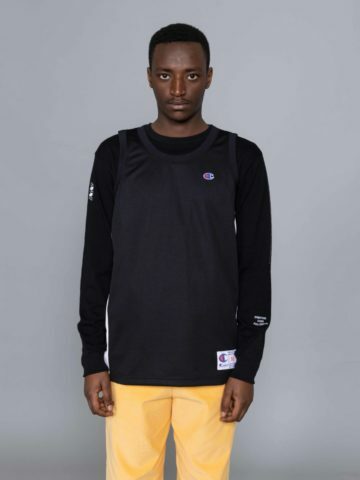 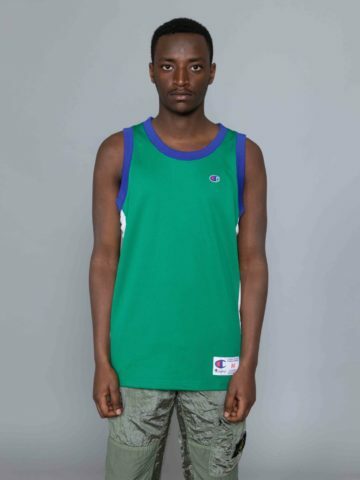 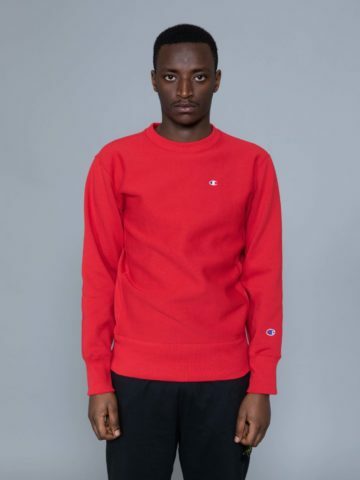 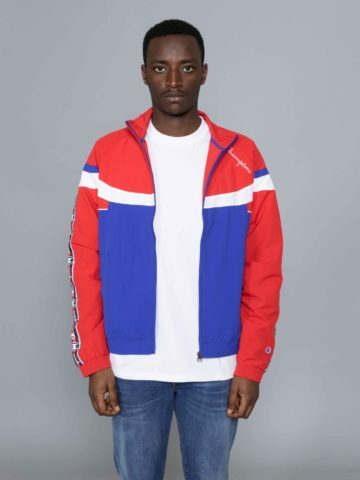 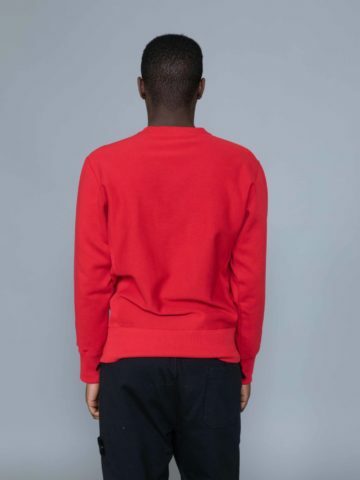 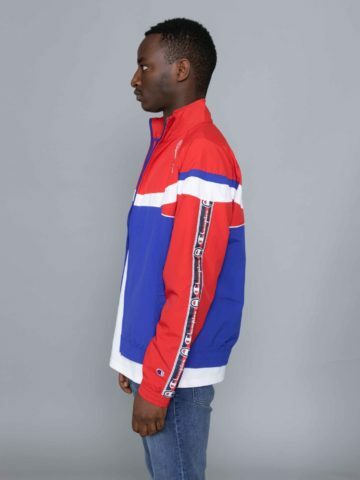 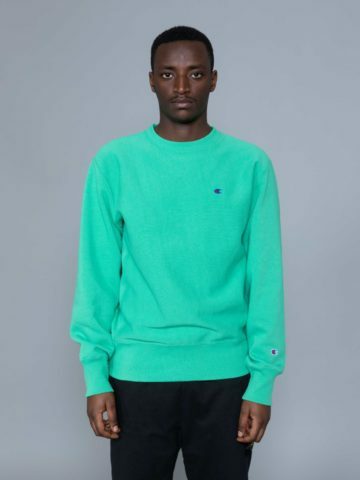 Champion reverse weave apparel became a Giant of the classic vintage sportswear companies for creating one of the most important athletic garments of the 20th century, the Hooded Sweatshirt. 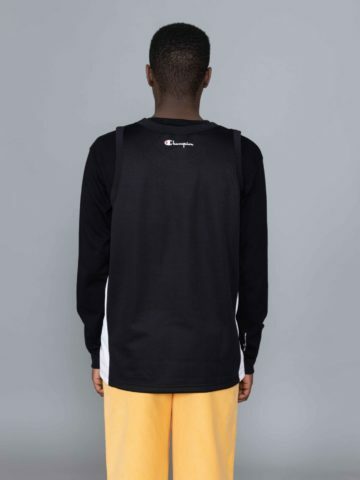 Champion is dedicated to the sports apparel and they are manufacturing sweatshirts and sweatpants with high quality. 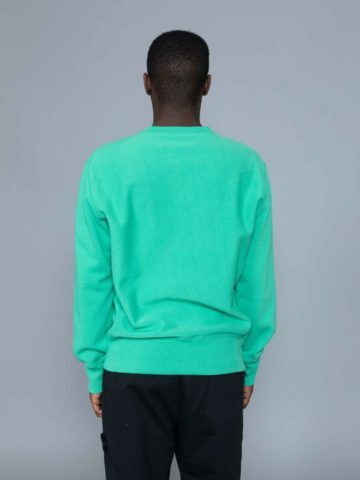 Well known for sweatshirts crew neck, hoodies, t-shirts & athletic socks, they became the brand of choice for college bookstores across America.